Finally A Resolution For Parkland Coyotes? The City of Parkland announced yesterday that the city has hired a trapper in order to finally catch the coyotes that are killing live stock and pets in non-gated Parkland neighborhoods: Cypress Head, BBB Rances, and Pine Tree Estates. The trapper will identify the location of the coyotes and set traps that will be checked on a daily basis. 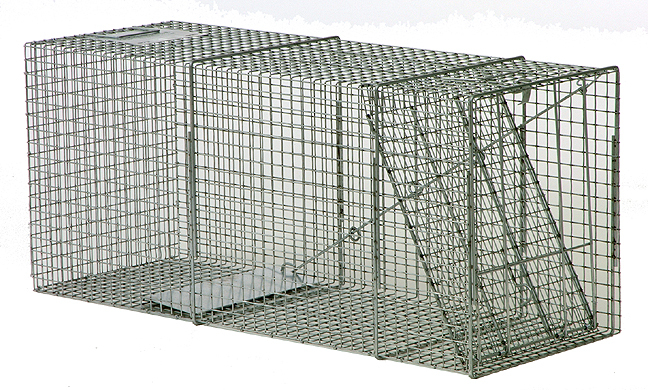 The trapper will begin setting traps on Monday and continue for a two-week period. Hopefully, now that a professional trapper has been hired, the coyote problem will be rectified! But, the city still recommends that all Parkland residents in the above mentioned communities be vigilant and avoid items that will attract the coyotes to their properties. Hopefully, the trapper will be able to relocate the coyotes away from residential communities soon. If you are interested in buying or selling real estate in Parkland or Broward County and are looking for experienced Realtors, please do not hesitate to contact the Squawk at 954-609-0591 or send us a message here. To stay updated with all Parkland real estate information, receive our blog posts via email by subscribing here. After registering, you must activate the subscription in a followup email.